As the board of the Boy Scouts of America meet in Dallas this week, HRC is running a full-page ad in the Dallas Morning News today, calling on the BSA to end its discriminatory policy banning the participation of gay scouts or gay adult leaders. Last week, BSA representatives indicated the organization would consider changing the policy to allow local sponsoring organizations to make their own decisions on whether to ban gay people, leaving the door open for discrimination at the local level. This is not good enough. This policy would replace the ban with a system in which sponsoring organizations can decide to institute their own bans on gay Scouts and troop leaders. BSA leadership has asked for public input on the decision. Not only have they received petitions from 1.2 million individuals calling for a policy change, but even President Obama has weighed in. In an interview that aired just before the Super Bowl, Obama stated his belief that BSA should end its national discriminatory ban on gay and lesbian participating in BSA. “Gays and lesbians should have access and opportunity the same way everyone else does in every institution and walk of life,” Obama said in the interview with CBS News. 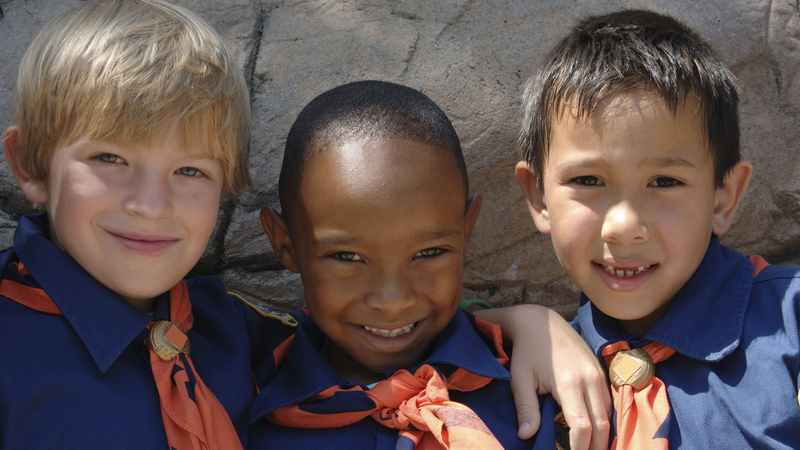 BSA’s current official policy is to “not grant membership to individuals who are open or avowed homosexuals” as Scouts or adult Scout Leaders. Let BSA know that even if discrimination occurs only in one troop, or against one Scout, that’s one too many. Take action.